Lincoln is committed to supporting our industries' trade shows. We invite you to visit our booth, at any show, to see the newest window and patio door products in person. Also, this is where you will find the newest marketing collateral including: our most recent display options-modular walls and rolling displays, up-to-date literature publications and showroom signage. Find us at a trade show near you! 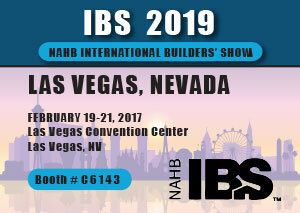 The NAHB International Builders’ Show (IBS) is the largest annual light construction show in the world. In addition to the must-see products and exhibits, IBS also offers the most up-to-date and innovative education the industry has to offer. A revamped education program featured more than 100 sessions taught by renowned building industry experts from across the country, and topics ranging from sales and marketing to construction and codes, there is literally something for everyone. 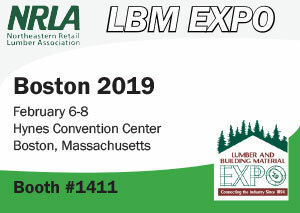 LBM Expo is the largest regional event in the lumber and building material industry. Manufacturers, wholesalers, and distributors of lumber and building materials and related technologies, as well as companies offering business services to the industry, are afforded the opportunity to influence and interact with principals, owners, and qualified buyers. No other event in the nation delivers this amount of purchasing power face-to-face with leading retail lumber dealers in the Northeast and Mid-Atlantic areas. 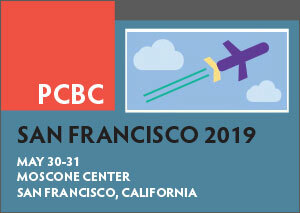 PCBC is a gathering of America’s most prominent residential builders, developers, architects, building scientists, lenders, investors, marketers and product manufacturers. Although PCBC made its name as a homebuilding event, it now draws major builders of a wide range of housing forms—single-family, multifamily, mixed-use, seniors’ and resort development.